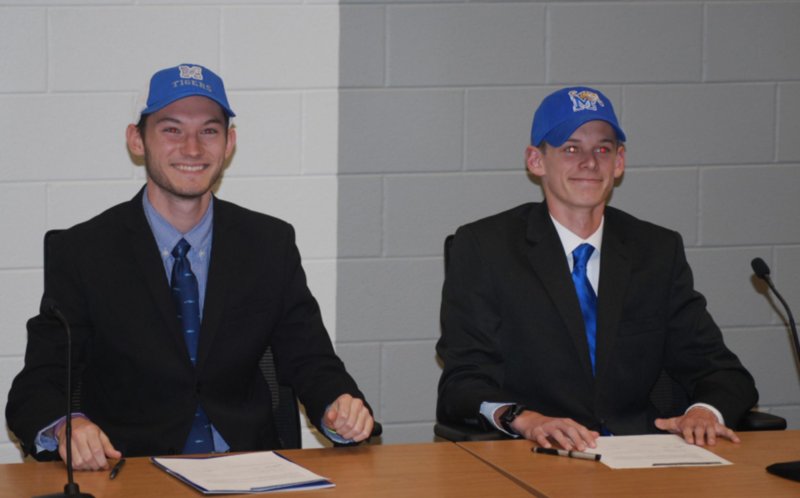 Congratulations to Garrett and Jacob for committing to the University of Memphis to run cross country and track! Good luck next year! Go Tigers! !